1. This year marks the sixth time drivers will compete for the Jason Richards Memorial Trophy at Pukekohe since it was first introduced in 2013. 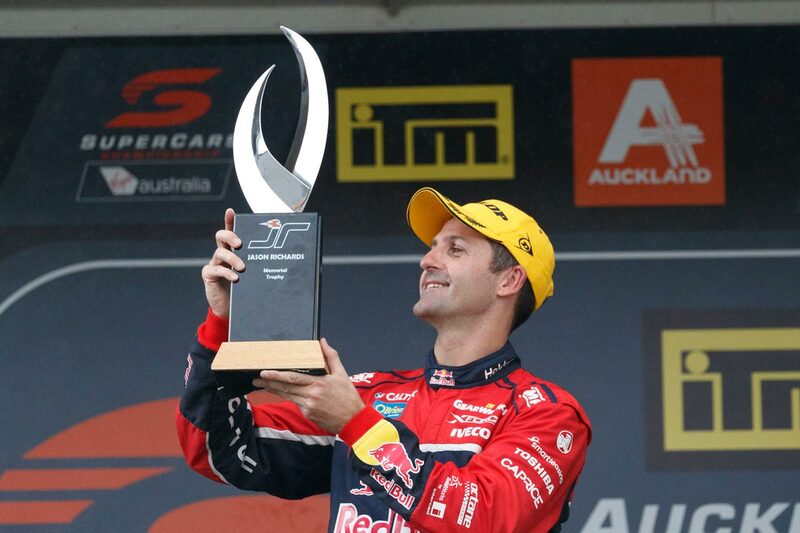 Richards’ former Tasman Motorsport teammate Jamie Whincup is the only repeat winner, claiming the trophy in 2015 and again last year. 2. 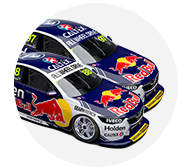 It is the 13th time the Virgin Australia Supercars Championship has visited Pukekohe and the 18th time it has held a round in New Zealand since the first, also at Pukekohe, back in 2001. A street circuit in Hamilton hosted the Kiwi round from 2008 to '12. 3. Ford drivers have won just six of the 38 Pukekohe VASC races held since 2001. However things have been better under New Generation car rules with Falcons winning five of the 15 races across 2013-17. 4. This year is Craig Lowndes’ last chance to win his first Pukekohe Supercars Championship race. He’s competed in 12 rounds there and 38 individual races and is still looking for his first win at the venue. His best results remain a pair of seconds – one in 2006 and another in '15. 5. 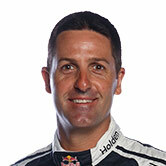 Only four drivers – Garth Tander, Todd Kelly, Jason Bright and Lowndes – have competed in every Pukekohe VASC round since the first in 2001. 6. The lowest grid position for a Supercars race winner in New Zealand remains eighth. Tander started from that position to win the reverse grid Race 2 in 2006 for the Toll HSV Dealer Team. 7. 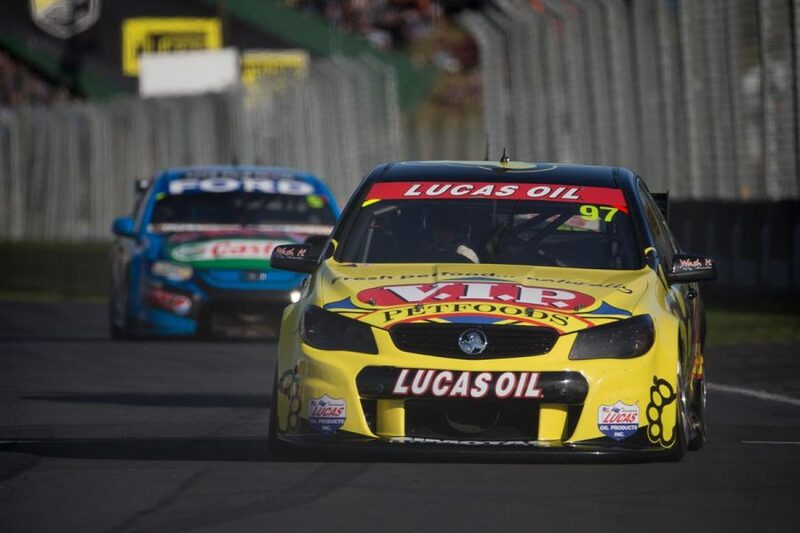 The closest race-winning margin in the Supercars Championship at Pukekohe is 0.2896 seconds between Shane van Gisbergen and Mark Winterbottom in the second Saturday race in 2014. 8. 26 of the 38 Supercars Championship races held at Pukekohe since 2001 have included a Safety Car period, however no round at Pukekohe has ever been completed without at least one SC period in one of the races. The Safety Car has appeared in 19 of the last 25 races at Pukekohe. 9. Freightliner Racing’s Tim Slade racks up a milestone at Pukekohe – he’s due to start his 300th championship race on Saturday. 10. The Saturday race will also mark a milestone for Tekno Autosports. 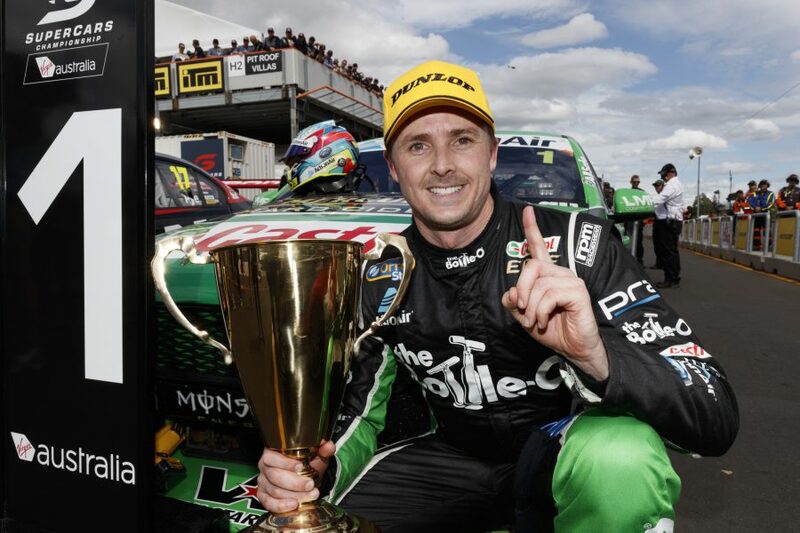 The Queensland-based team will start its 250th Virgin Australia Supercars Championship race.